Cities | Weekly Filet. The best of the week, in one newsletter. Hadn’t thought about it that way yet: Cities built before the advent of cars might be best equipped for a future with far fewer cars. A surprisingly interesting read. Also, today I learned: It has been estimated that by 2020, 40 per cent of all elevators will be in China. 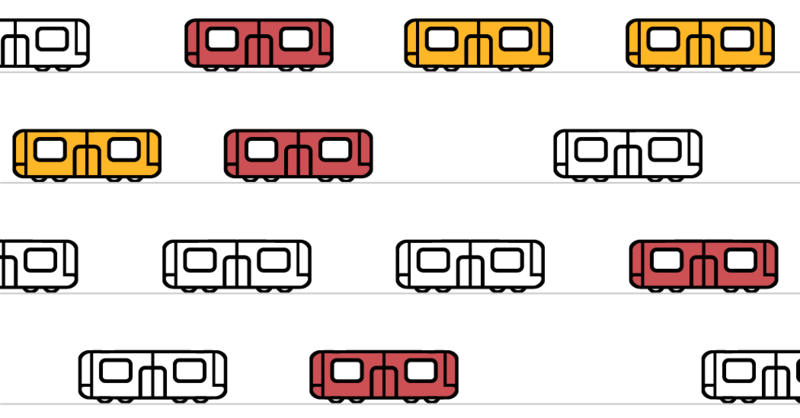 A thing of beauty from graphic designer Peter Dovak: 220 metro and light rail systems from around the world, shrunken and simplified. Reminds me of Mini Metro, a game I’m currently in a love-hate relationship with. 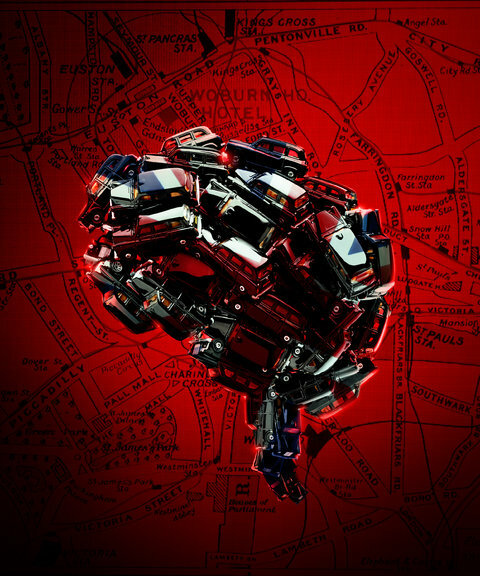 A fascinating insight into what it takes to master The Knowledge, the legendary test every London cab driver needs to take. It has been called the hardest test, of any kind, in the world — and after reading this, it feels hard to disagree.